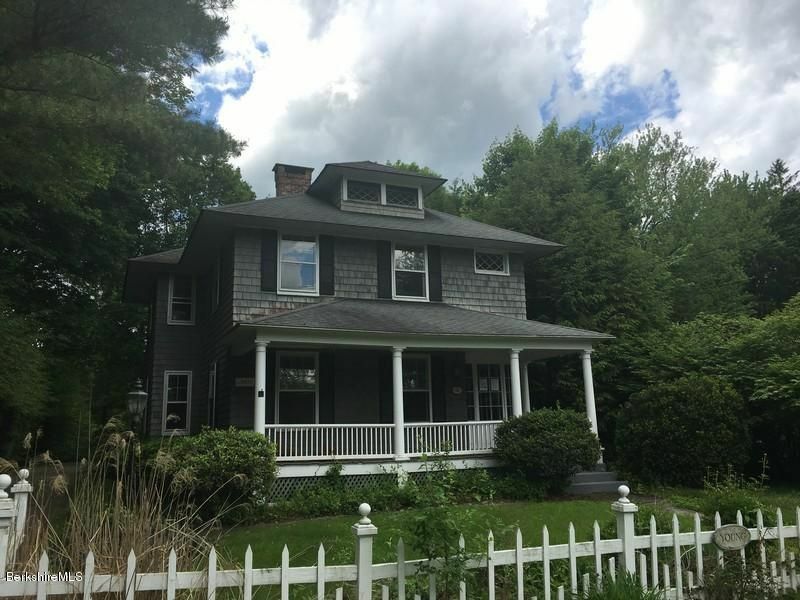 Beautiful 19th Century Colonial style home with many original features included. Natural woodwork throughout, built-in bookshelves, a large open living/dining room and hardwood floors. Enjoy the privacy in your secluded backyard, while still being close to many of the amenities the Berkshires has to offer. Brand new septic system has been installed.